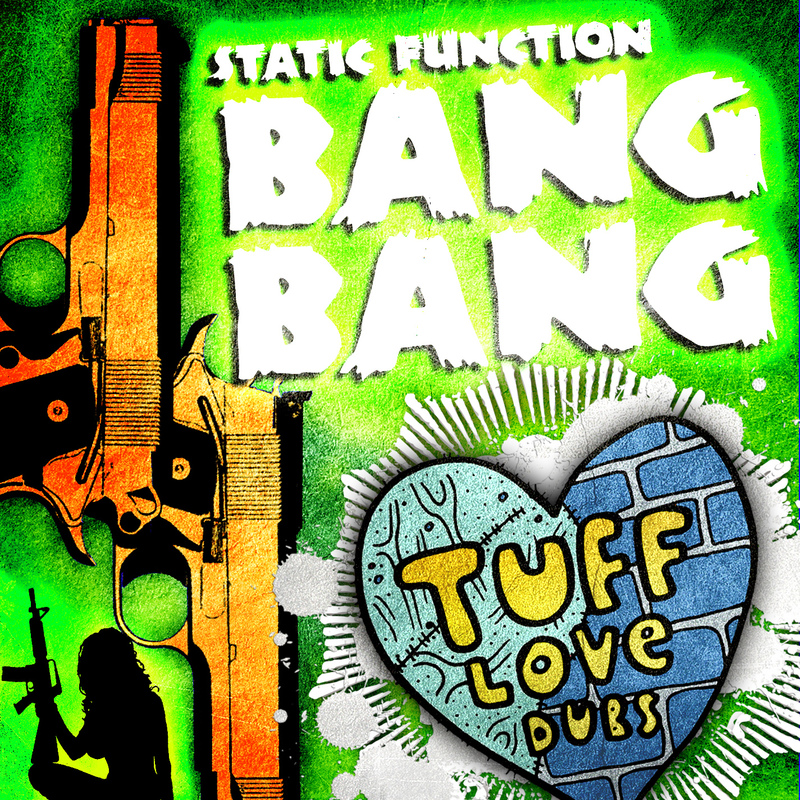 Static function is one of the most interesting new names on the lips of Dubstep fans right now. Hailing from Brighton UK his new release for influential and highly respected Tuff Love Dubs looks set to bring the main squarely into the spotlight. Recently Sluggo tapped Static to do some remixes of the new producers work, and the time was right for an EP to expose this fresh new Dubstep producer to the world in true Tuff Love Dubs fashion! The enormous accomplishments of newly minted Tuff Love Dubs throughout 2010 are accented at years’ end by the inclusion of Static Function and his “BANG BANG EP”… Watch the ride, it’s a big one!